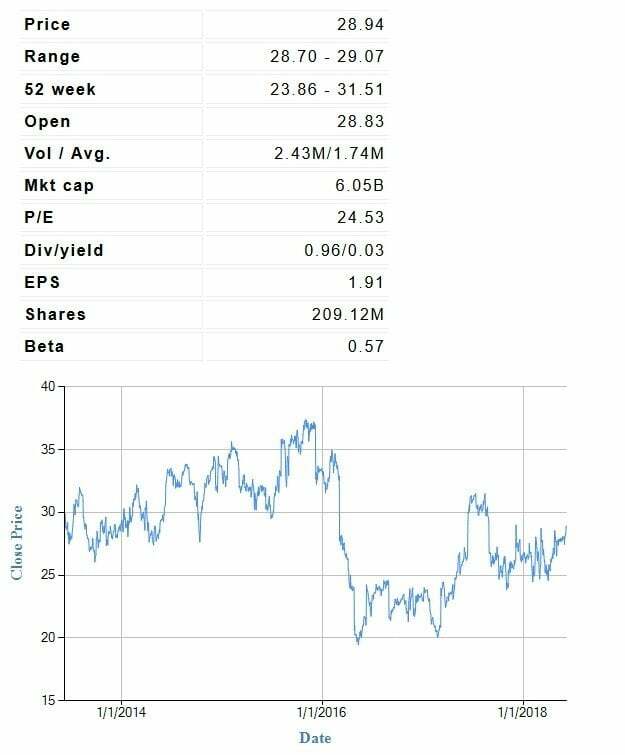 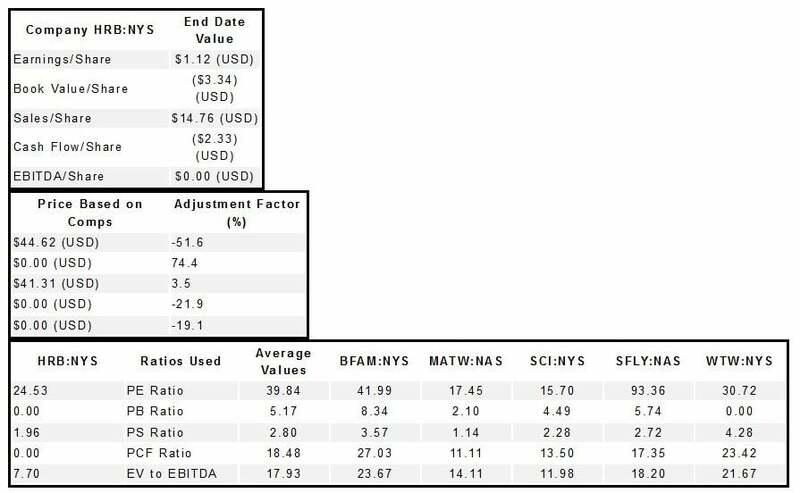 Based on the analysis conducted in this report, H&R Block, (HRB:NYS) is found to be Undervalued. 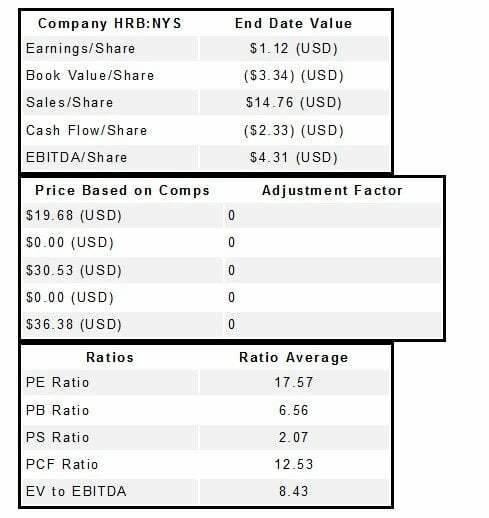 In the Stockcalc database there are 3 analysts that provide a valuation for HRB:NYS. 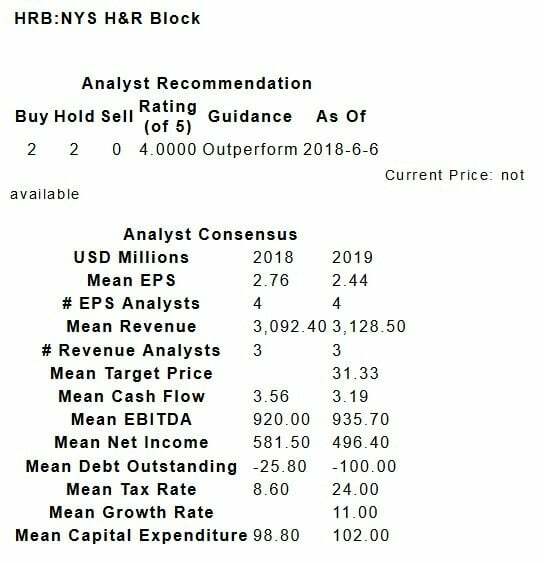 The 3 analysts have a concensus valuation for HRB:NYS for 2019 of $31.33 (USD). 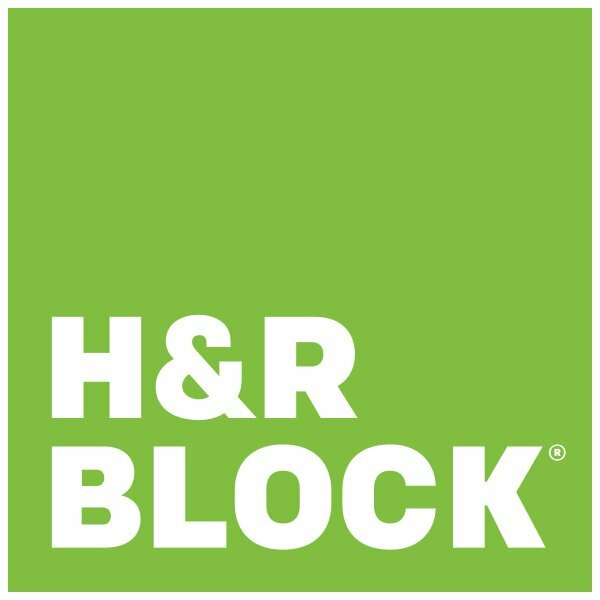 H&R Block Inc is a consumer tax services provider. 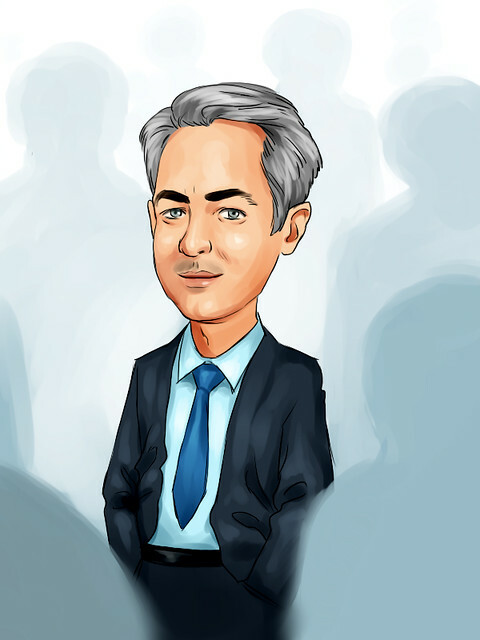 It provides assisted income tax return preparation, digital do-it-yourself tax solutions and other services and products related to income tax return preparation to the public in the United States.